While I'm very much aware that these threads are a dime a dozen, I think that with the V patch coming up, it's time Nexon finally changed Hard Magnus and removed some of the antihack measures that were implemented years ago. So let's address each future change of Hard Magnus individually. 1. The time to revive after being killed was reduced to 30 seconds. 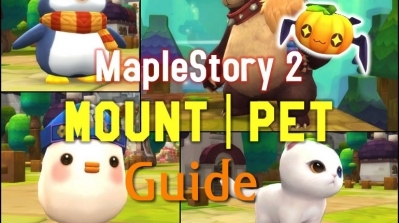 The point should be pretty self explanatory, but Nexon made it that a bunch of bosses, including Hard Magnus, will auto-respawn you 30 seconds after you die in the boss map. And considering how easy it is to die at Hard Magnus, between the gas at the place of respawn, the new DoT that was ported over from other versions, the myriad of meteors falling, and Magnus's various attacks. Now, this may not be so bad with 40 lives total, but that brings me to my next point. 2. The death count was changed from 40 lives total to 10 lives per person. Having the overall death count reduced (30 if you bring 3 people) makes it harder for people to stay alive, especially given how easy it is to die. Since it is very easy to die, a lot of people might not be able to stay alive the entire duration of the fight, which wouldn't be so hard if not for my 3rd point. 3. 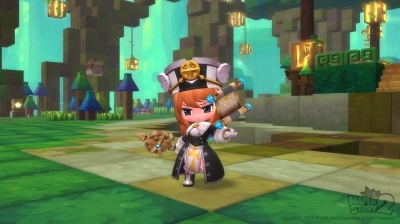 In GMS, there is a penalty to get coins and capes. Most of you already know this, but for those who may not: if you kill Hard Magnus before 15:00 and with fewer than 3 people, then you will not get coins or capes. 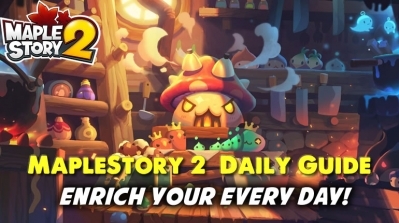 Considering that Nexon is removing the damage cap (or technically increasing it to 10b, but I digress), there is honestly no reason to keep the 15 minute penalty, as people will just be standing around and dying left and right, making it even harder to finish Magnus off at the 15 minute mark. As for the 3 person limit, it wouldn't be so bad if not for the fact that sometimes it's hard to find a 3rd person, and my next point. 4. In GMS, there is a penalty for entry. 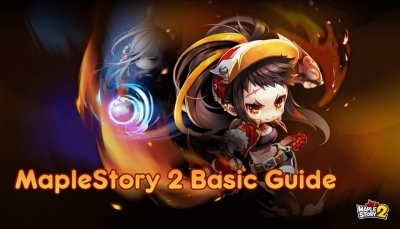 In GMS, if you enter Hard Magnus (as well as Normal), then you cannot enter again for 30 minutes, meaning if someone in your party disconnects, then you have to leave and wait another 30 minutes before you can try again (and in some cases, time zone differences mean you have to wait another day before you can retry, due to the time being late for some members). Another issue is the antihack system where tons of meteors fall down at the slightest lag, or if Magnus freezes. If one member of your party is lagging, then the meteor antihack system will trigger, causing you to fail the run and having to wait until entry is available again. It's especially painful if you're past the 15 minute mark and then it happens. Honestly, all these antihack measures are pointless, and only hurt legit players more than hackers, as hackers always find a way to circumvent these issues. None of these issues are present in other versions (except maybe the infinite meteors), and there haven't been any issues regarding Hard Magnus. 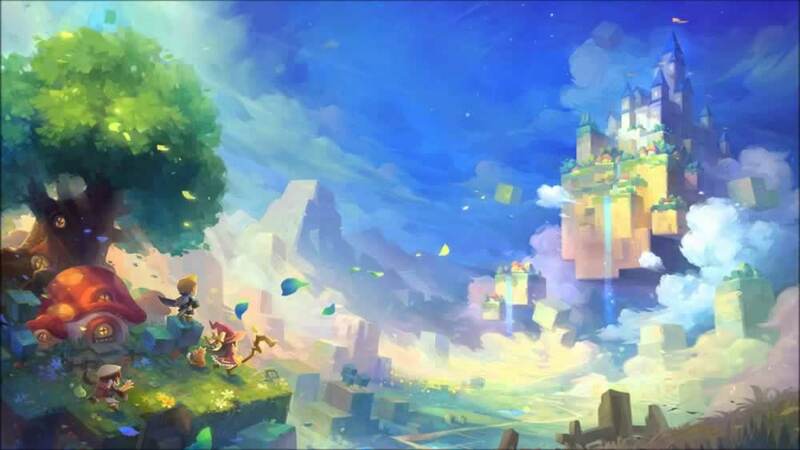 TL;DR: Nexon should remove the antihack measures because we'll be getting a 30 second auto-respawn after death and 10 death count per person instead of 40 for the whole party, which will make Hard Magnus even worse to deal with because of the 15 minute limit and the 3 person requirement for coins/capes, as well as the 30 minute entry penalty. 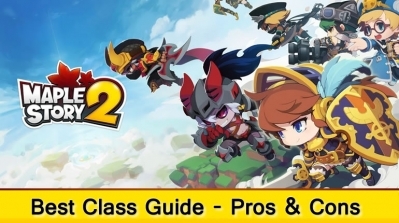 Again, I know many threads on the matter exist, but nobody really brought up any of the points I mentioned above, so I think it would be best if Nexon updated Magnus to remove the outdated antihack systems, especially with V coming. 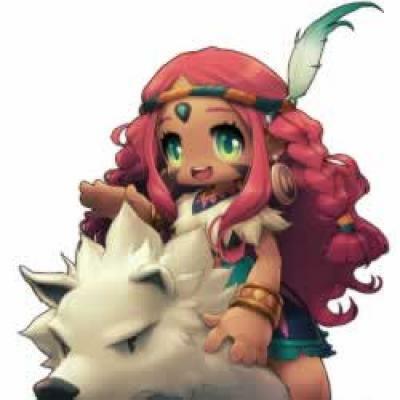 It's time that we started speaking up about this issue, as it will screw us over if Nexon doesn't update hard magnus. With the release of Aran and Evan Revamp, we now have a total of 21 Link Skills. Of the 21, 12 have a max level of 3, including the new Aran Link Skill and Evan Link Skill. 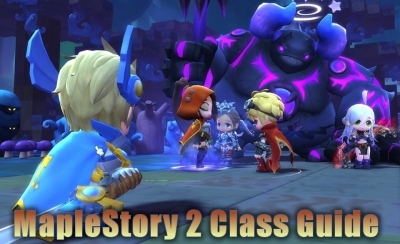 This is a full guide about MapleStory 2 class, if you are a new player and have no ideas on which class to pick, you are in the right place, Maplestory2-Mesos will tell how to choose a suitable class for yourself, and you can also get MapleStory 2 Mesos from us too.